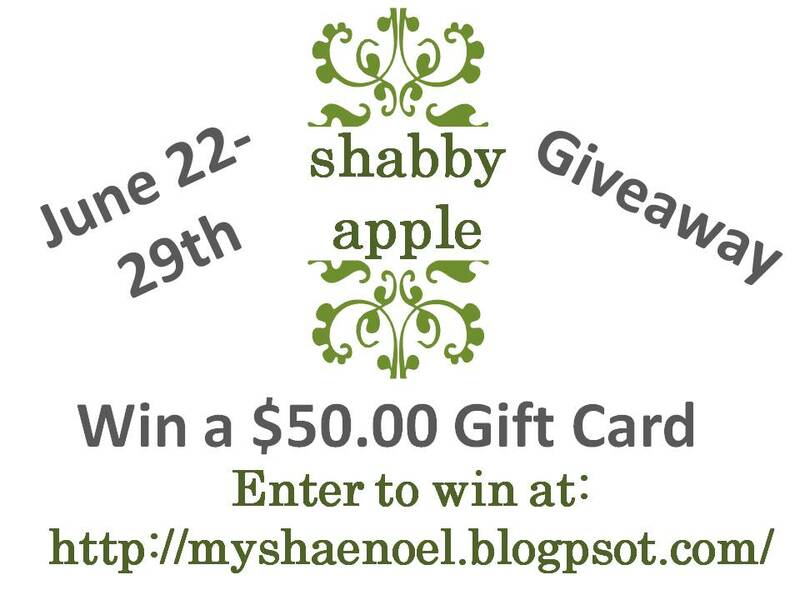 Want a chance to win a $50.00 Gift Card to the fabulous shop, http://shabbyapple.com/? 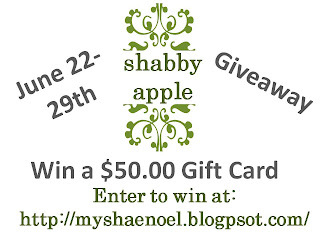 Head on over to my other blog, My Shae Noel, to enter my giveaway! Giveaway runs from June 22-June 29th. Too fun!!! I'm heading over now. 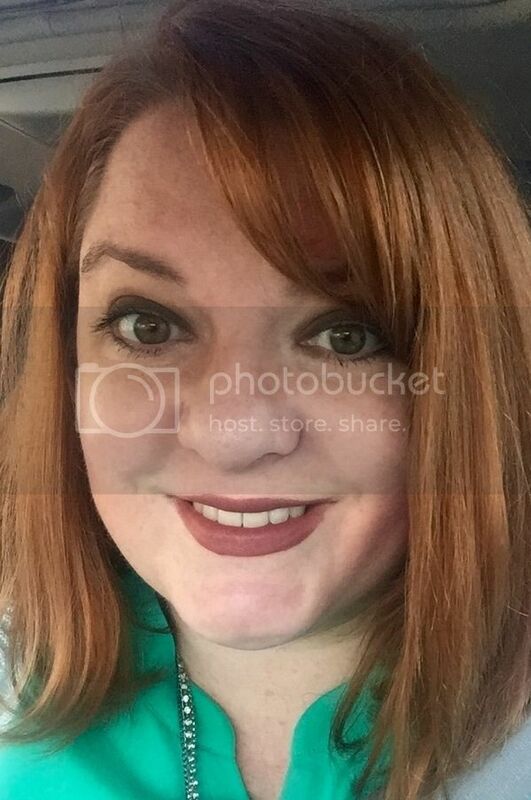 :) Wow...this stuff looks super cute.